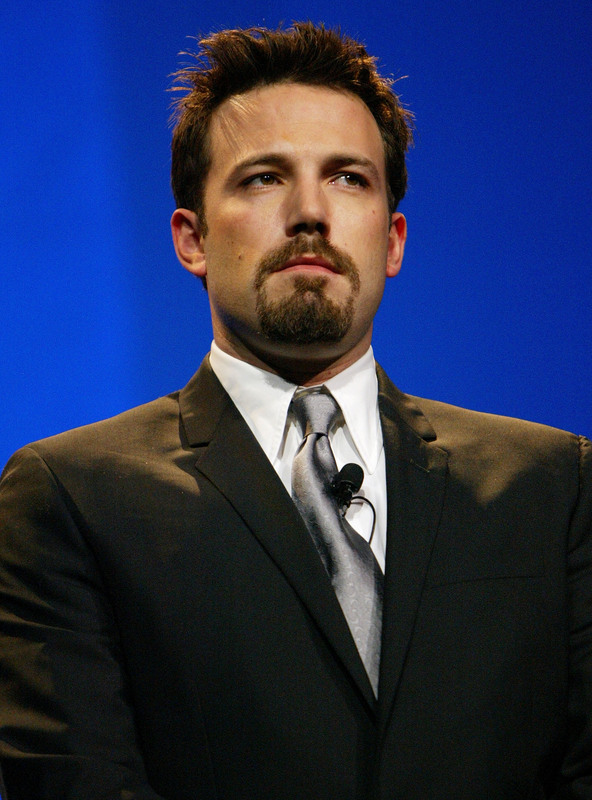 Last Friday night, Bill Maher invited Ben Affleck to appear on his show, Real Time With Bill Maher to promote Gone Girl. While that portion of the conversation stayed relatively chill, Maher, as he does, decided to bring up a few controversial issues. Among them: the idea of liberal social responsibilities when it comes to the Islamic community. This is where things started to get messy. In the video below, Maher essentially argues that while liberals are happy to defend women’s rights, fight against homophobia, and advocate for free speech, they contradict themselves when they openly support Muslims. This is because Muslims, Maher asserts, are all fundamentally evil, dangerous, hate women, despise homosexuals, and most certainly do not believe in the right to independently think. Blogger and author Sam Harris, also a guest on Friday's show, sides with Maher, saying, “We have been sold this meme of Islamophobia, where every criticism of the doctrine of Islam gets conflated with bigotry towards Muslims as people.” Affleck immediately rebuts this, first asking whether Harris is even knowledgeable about Islam as a religion, then declaring the other men's words to be "gross and racist”. Maher and Harris basically shrug and tell him that when they talk about Islam, Islamophobia does not exist. The discussion heats up really, really fast, as discussions about religions and bigotry often do. Affleck, who appears genuinely and simultaneously pissed off and confounded, questions Maher and Harris as to why they think they can generalize Muslims and grossly stereotype them. “We have to be able to criticize bad ideas, and Islam is the mother lode of bad ideas,” Harris says, in response to Affleck.